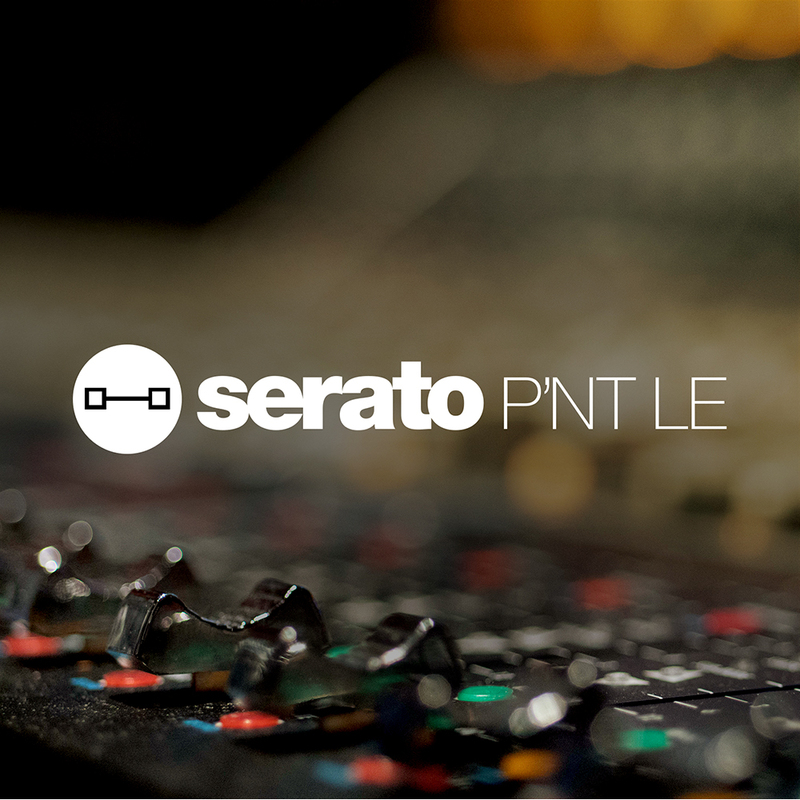 Please note: This is the latest full version of Serato Pitch 'n Time LE via download only. When we receive your order we will email you your serial number and download instructions. Also note, once you have downloaded and registered the software you waive your right to a refund under the consumer rights regulations. Software cannot be returned under any circumstances. Pitch 'n Time is a high quality time-stretching and pitch-shifting technology that premiered in 1998 to revolutionize the way we work with audio in the studio environment. Pitch 'n Time allows changes in the original length of a piece of audio to be changed without affecting the quality of the overall performance. It also allows the fundamental key of the audio to be changed up or down in pitch (or transposed) without compromising quality, definition or intelligibility. For these reasons Pitch 'n Time is renowned as the choice of audio professionals in the film and music industry for altering the original pitch or time length of an audio track. As a result you can hear Serato Pitch 'n Time technology at work on a huge variety of different tasks over the last 15 years. Pitch 'n Time's flexibility means it's an application that can be used to quickly overcome problems in the studio through to its inspirational use as a creative tool for sound design.